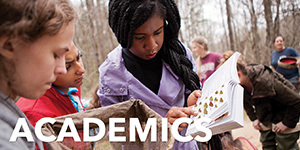 If you are earning a degree from another institution, but want to take courses at the College of Charleston you are classified as a visiting student. submit a letter from your home institution. 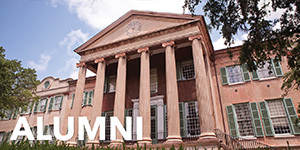 The letter must certify that you are currently enrolled (or on a leave of absence) and in good standing at your home institution and are eligible to take courses at the College of Charleston. provide college transcripts (required for course pre-requisites). Note: every student must provide proof of U.S. citizenship before being allowed to enroll. To prove U.S. citizenship, applicants must complete the Verification of Lawful Presence form and deliver the original, with a photocopy of your proof document, in person or by mail, to the Registrar’s Office. To apply for any of our summer terms, please visit our summer sessions website. 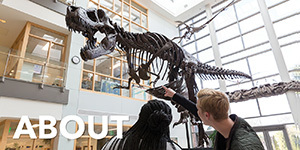 As a visiting student you may take classes for up to two semesters (fall and spring) within an academic year. 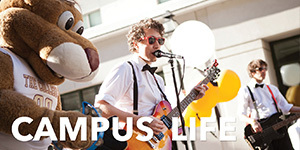 If you wish to remain at the College of Charleston after a year you must formally apply and be admitted as a transfer student in order to continue taking classes. 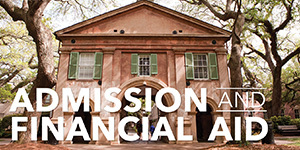 Visiting students are not eligible for financial assistance at the College of Charleston. We can’t offer our visiting students a campus parking permit, but our parking services website has a map of all of the public parking options in the area. 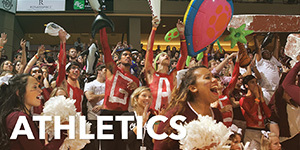 You will receive a College of Charleston Cougar Card, the College’s official identification card, when you register.